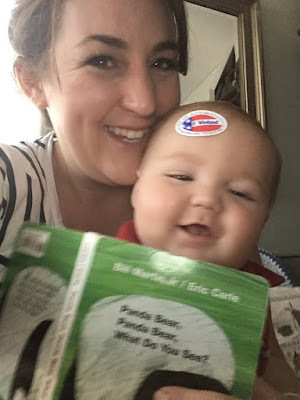 McClellan Clan: Vote! Vote! Vote! We are so glad the world's meanest election is over. 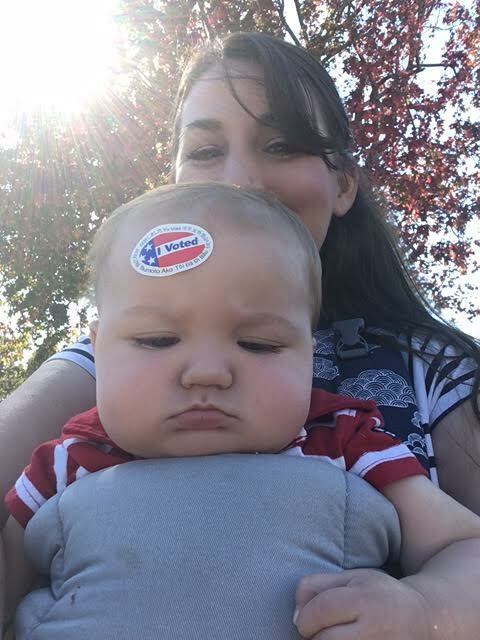 We voted.We did our part.